Falls Ihr Euch müde oder eher angestrengt fühlt zur Zeit: wir haben keine Sonneneruptionen, sondern Risse im Erdmagnetfeld. Spaceweather beschreibt diese Risse als „normal“ und saisonal, doch ich bin mir da nicht so sicher. Meine Beobachtungen der letzten Jahre zeigen eher „hausgemachten“ Einfluss durch u.a. technische Geräte. So wie der Mensch eine Aura hat, hat die Erde eine Aura. Ihre heisst „Magnetosphäre“ und wird durch u.a. durch die NASA gemessen und überwacht. Wir leben in ihrer Aura – atmen in ihr – unser Herz hat eine ähnliche Frequenz wie die Erde (Schumanfrequenz) – und Risse in ihrer Aura finden sich dann auch in unserer Aura. Sofern Ihr mit Aura-Soma vertraut seid, wäre die Verwendung aller drei Ebenen von Pomander, Quintessenzen und Archangeloi anzuraten. Wenn ihr andere energetische Produkte verwendet oder mit Kristallen zusammenarbeitet, können auch diese Euch unterstützten. Darüber hinaus gibt es eine wundervolle Atemübung der Hathoren, die das Energiefeld stärkt. So wie die Erde eine Erdachse / Rotationsaches hat, so hat unser Energiefeld ebenfalls eine. Sie wird Pranaröhre genannt. Einatmen durch das Herz / die Herzgegend. Beim Ausatmen den Atem durch den Gesamten Körper strömen lassen. Variation 2: Einatmen durch das Herz – Ausatmen in die Pranaröhre (Achse) und von dort aus die Energie in die Aura einfließen lassen. Der Originalartikel von www.spaceweather.org ist vom 19. März – wie folgt. SURPRISE GEOMAGNETIC STORM: On March 18th, an unexpected crack opened in Earth’s magnetic field, sparking a brief but potent G2-class geomagnetic storm. Bright auroras ringed the Arctic Circle while, in Europe, the light show descended as far south as Germany. With the northern vernal equinox less than a day away, this is the time of year when such cracks tend to form. Today’s edition of Spaceweather.com explains the phenomenon of springtime magnetic cracks and how you can monitor them online. Spaceweather article states this is rather normal, yet due to various observations on the impact of technical devices i think some expansion of the cracks or their opening may be manmade in the past decades. Just as our body has an Aura – Earth has. Earth’s unseen Aura is called magnetosphere. So if cracks appear in the Earth’s magnetosphere, so may be cracks appear in the own Aura. Or a beautiful breathing excercise given by the Hathors. just as earth has an axis, we all have. 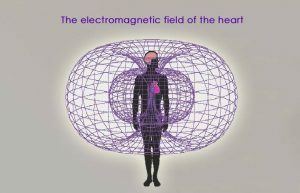 Our inner magnetic field axis is called pranic tube. One way to energize the own field is to breathe consciously (better in nature – or with a window open). consciously breath into your heart area – then with the outbreath let the breath flow into your whole aura. 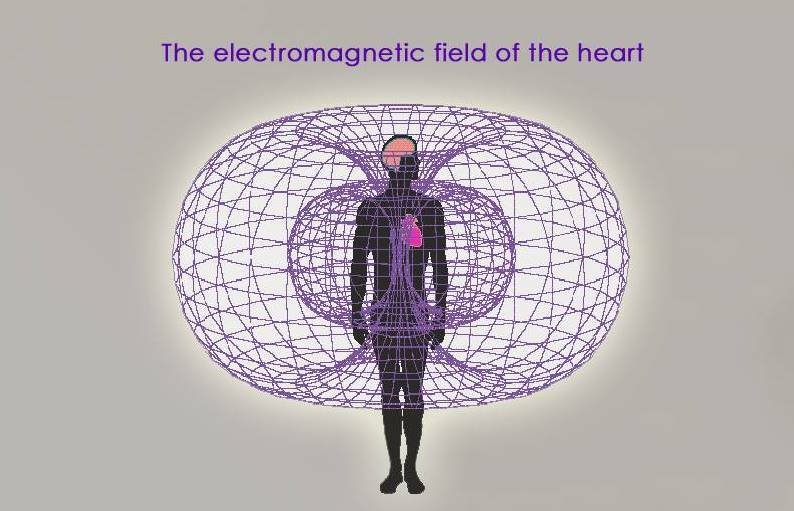 Inbreath – heart center – outbreath to the whole Aura/energy field. Variation: inbreath heart center – outbreath on the pranic tube – letting the energy then flow into your Aura. Dieser Eintrag wurde veröffentlicht in Allgemein / Uncategorized, Geomantie / Erdbewusstsein von Octavia - Sternenfarben. Permanenter Link des Eintrags.